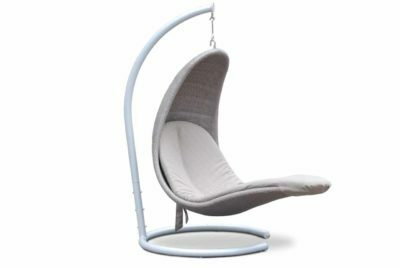 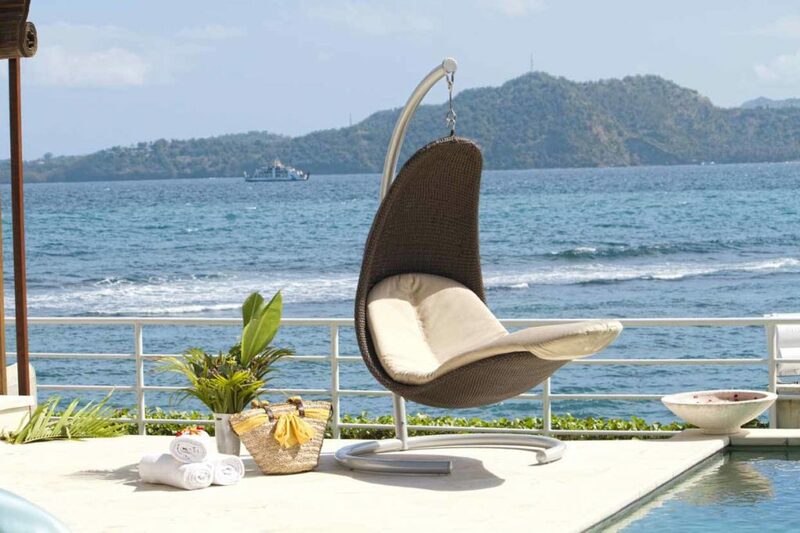 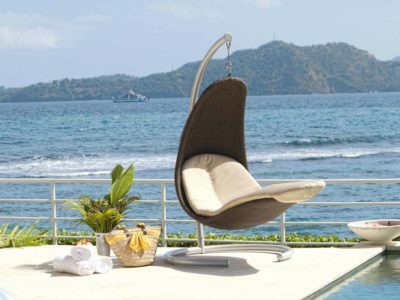 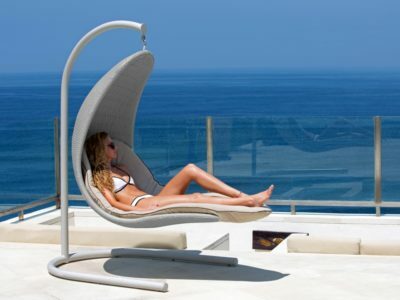 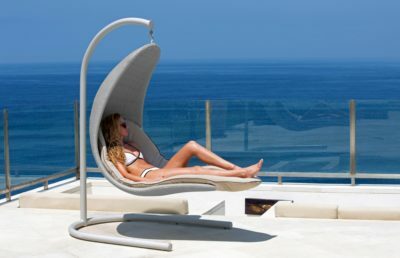 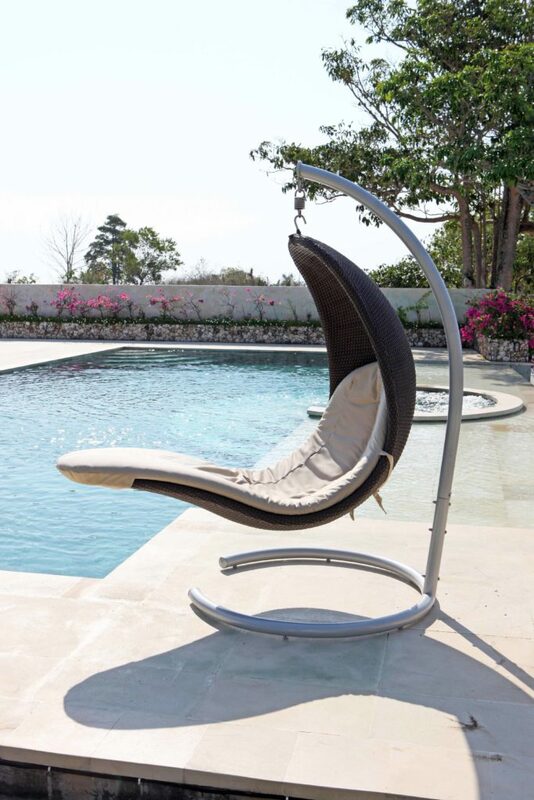 We have a number of the Cristy hanging chairs, finishes in Silver Walnut & Java Brown finish. 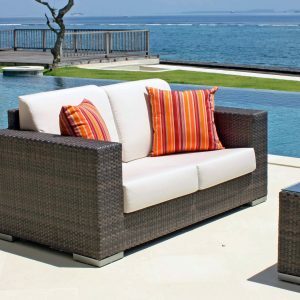 Cushions can be chosen from our fabric A collection. 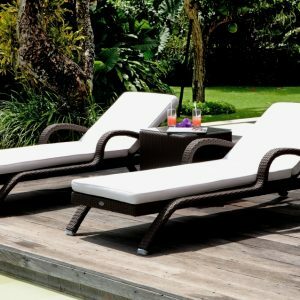 Price is inclusive of vat and pallet delivery service.